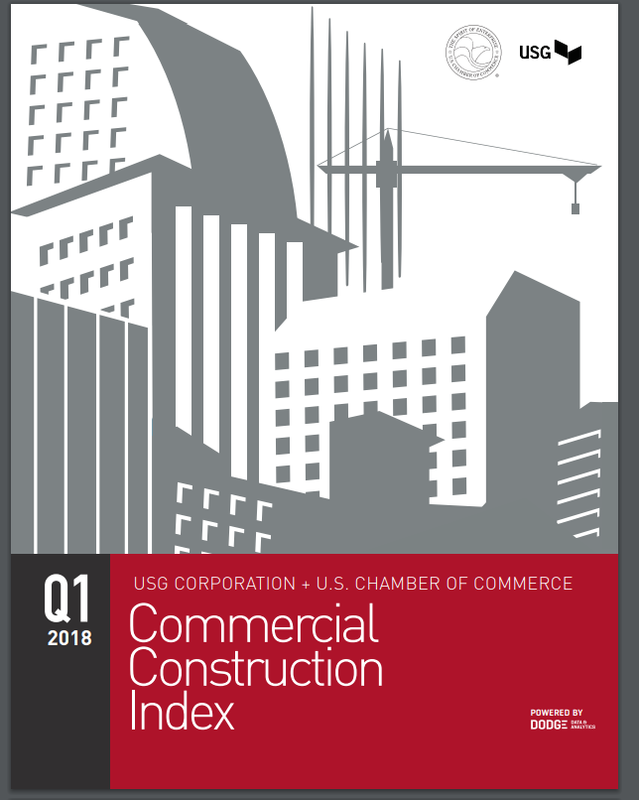 I recently read the Commercial Construction Index published by USC Corporation and the U.S. Chamber of commerce. Construction continues to trend positively. 62% of contractors report a high level of confidence that the market will provide sufficient business opportunities. Grab yourself a copy of the report by clicking this link. ← The Construction Leaders’ Dashboard: Learn How Construction Leaders Beat, Overwhelm And Build Profit.